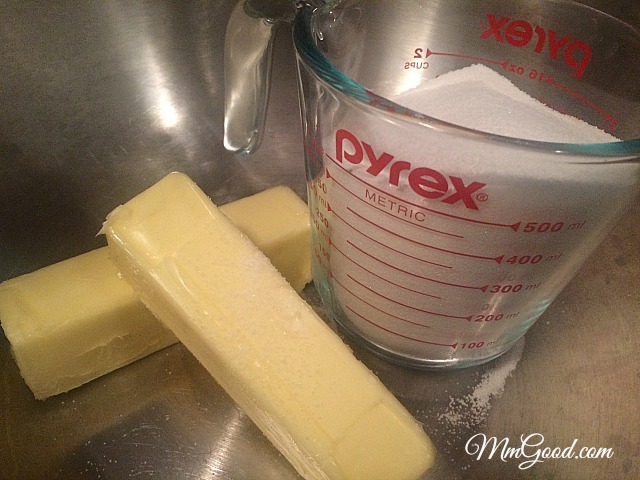 Someone asked me about the photo I posted about the cake so joking around I said “it’s probably one of those 1 cup of sugar, 2 sticks of butter cakes”…I came home and did research and there it was…recipes all over the internet for the 1-2-3-4 cake. 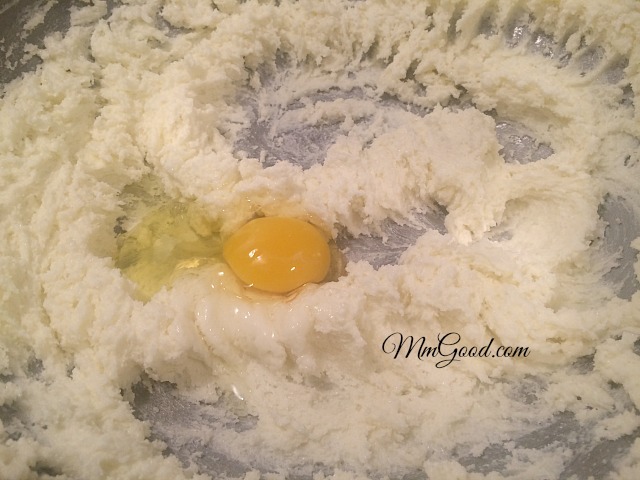 It is 1 cup of sugar, 2 cups of butter, 3 cups of flour and 4 eggs, how funny was that. 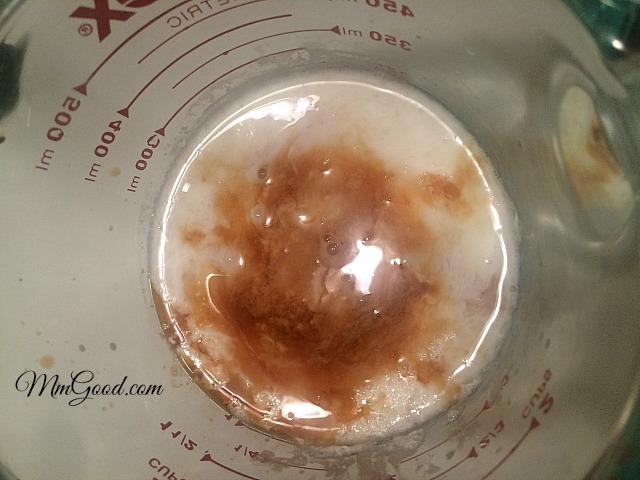 This is not my original recipe and I can’t tell you exactly where it started but I can share that it’s all over the internet and it’s the exact same recipe (I’m guessing it’s from the south as most southern recipes are exactly the same). When cool, frost the cake and enjoy! This while this 1-2-3-4 cake is delicious, it wasn’t Nancy’s recipe and I will be asking for her recipe! 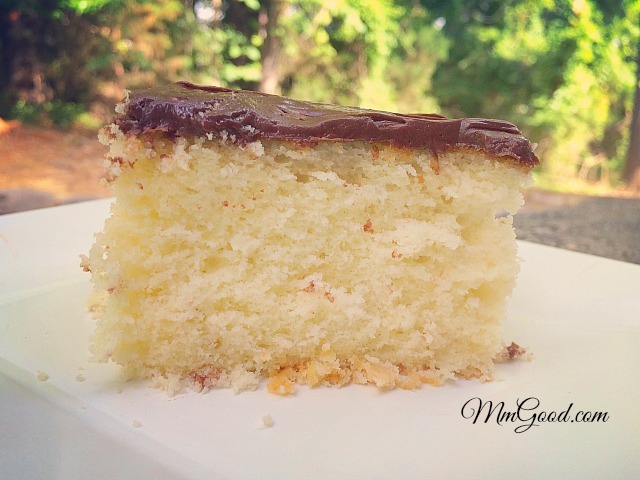 If you are wanting to impress someone with a homemade cake, this recipe is the one to use as you probably already have the ingredients in your pantry and who doesn’t love a homemade cake? 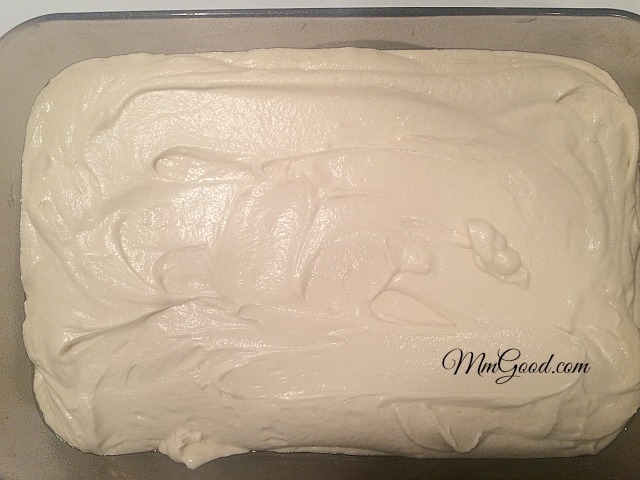 Preheat oven to 350 degrees, spray a 9 x 13 pan and set aside. 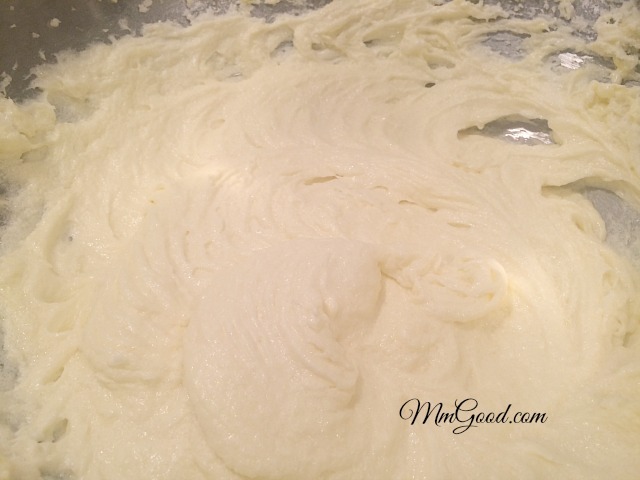 In a large bowl, cream butter by itself until fluffy, then add the sugar, beat on high for about 8 minutes. Add eggs, one at a time making sure to mix well before adding the next one. 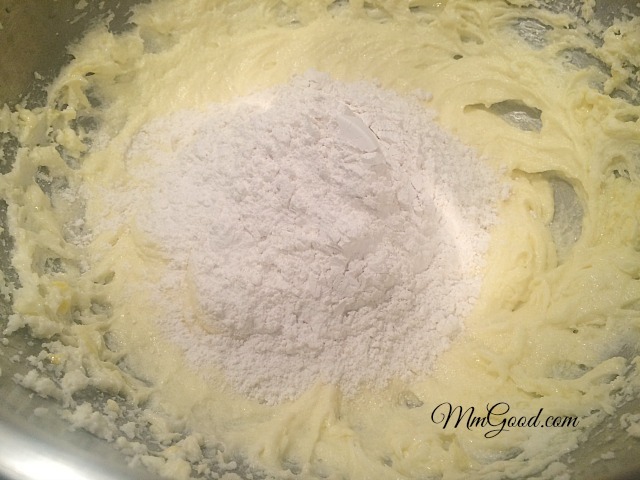 Add 1/2 of the flour and alternate adding in the flour then the milk (add the vanilla to the milk), starting with the flour and ending with the flour. 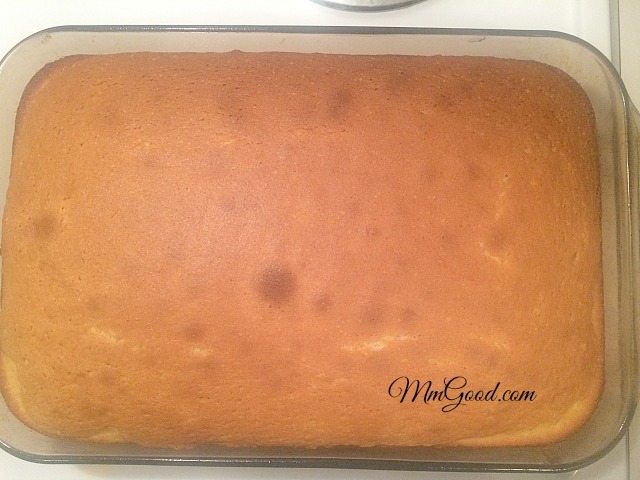 Pour into your prepared baking pan and place into oven. Bake for 35-40 minutes or until cake begins to draw away from the pan and a toothpick inserted into the center comes out clean. Remove from the oven and set on a cooling rack, allowing to rest in the pan for 10 minutes. Make sure cake is completely cool, then frost and enjoy!